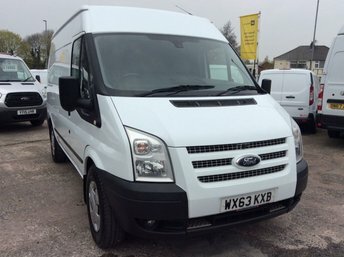 Are you looking for used vans in Bolton? 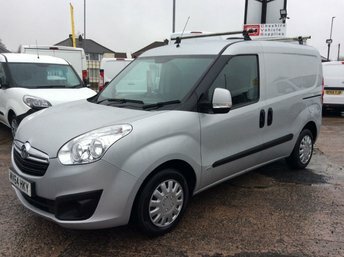 At Cheshire Vehicle Supplies Ltd, we have a vast and varied selection of makes and models, which includes some of toughest and most reliable vans on the market and we are based only half an hour away from Bolton. 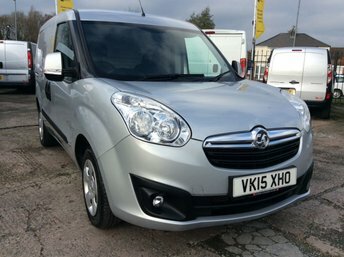 We take immense pride in the quality of our vehicles, all of which have only had one previous owner, which means they are affordable but still in good condition. You can rest assured that any vehicle you drive away in from us will have been fully prepared to our high standards too. 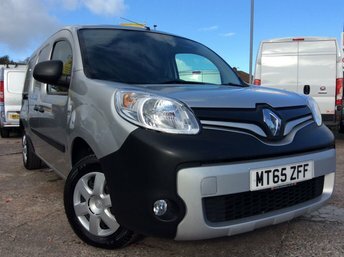 So, if you have been searching for affordable, high-quality used vans in Bolton and haven’t found the one for you, hop on the M62 to Cheshire Vehicle Supplies Ltd today!